Choosing a sun cream was always just a rash decision to me. 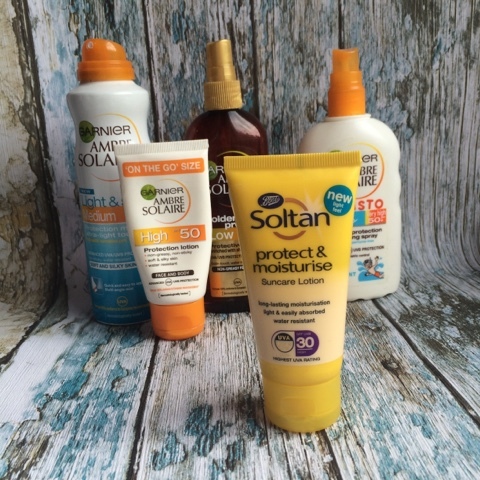 Until this year when I decided to actually pay attention to the packaging, the labels, why we actually use sun cream... And I was shocked by the results. 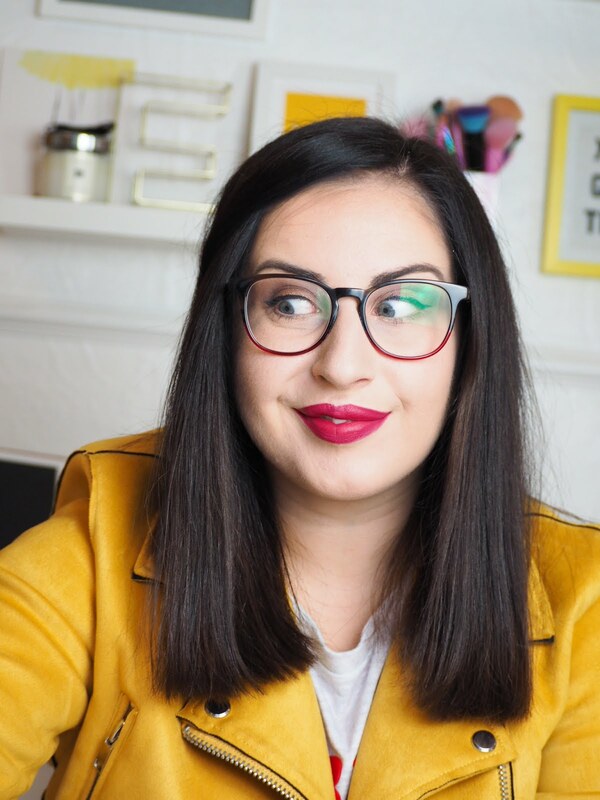 So this post, is my attempt to convince people to ditch the brands, and opt for protection. 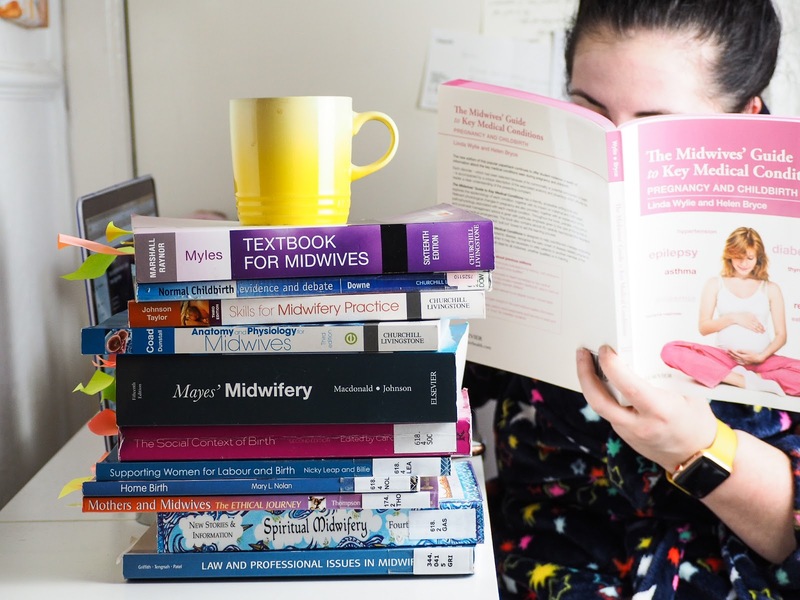 Why you should consider a boots own label, not just because it's cheaper, but because it will offer so much more than just SPF and fancy packaging. 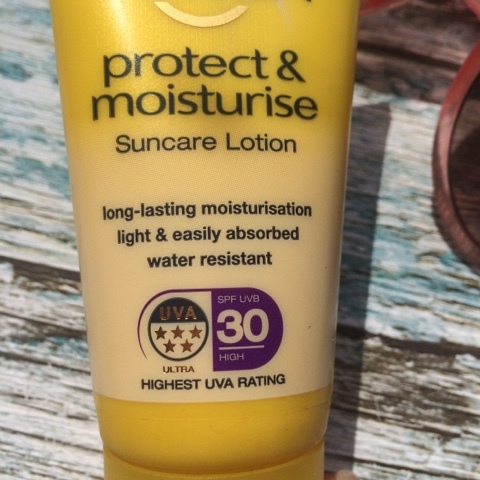 So, as a rule sun cream should be offering two things for full protection against the rays, a SPF which protects you from UVB rays - ranging from 5-50+ and a UVA rating, which is done as stars - and likes to be hidden away on the back of the packaging. Last year I would opt for the most expensive one on the best offer, assuming that would be the best protection - how wrong I was! 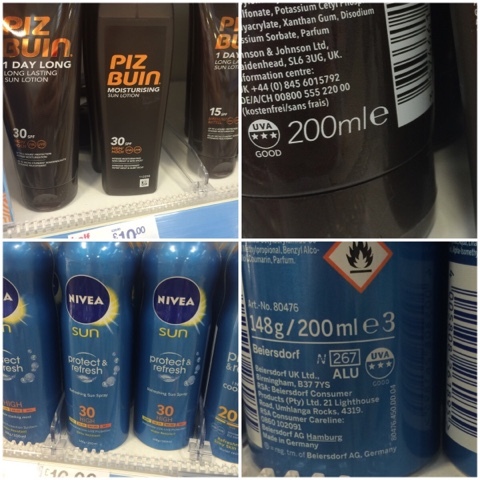 Brands such as Nivia, Piz Buin, Banana Boat often range from £10-£30 - praised for being the higher end of sun cream. Usually on offer the urge to grab a bargain is always around. But please, please always check both indicators.. This is only 2 examples, next time you are near a holiday isle check it out yourself, you will be horrified at the amount of sun cream which only offers 3* protection. 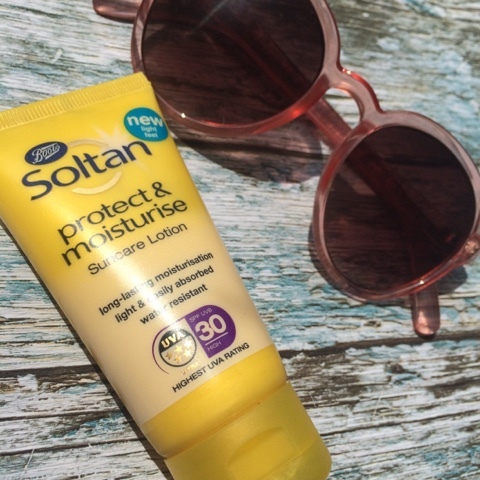 So this is my plea, for you to shut your eyes on the cost and look at the protection, boots Soltan range has truely beaten it's competition, not only having better protection but also being totally transparent with its packaging. Their whole range now includes the full labelling and I didn't see one below 5* all brilliantly priced and hundreds of options. So have I persuaded you to save some cash on your suncream? Let me know in the comments below!